Showing recent results 3361 - 3375 of 4364 products found. 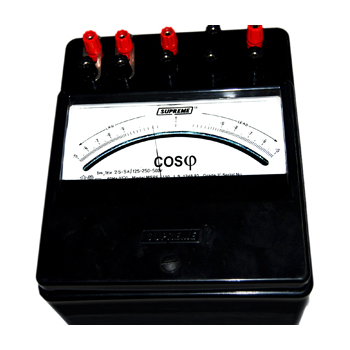 General Specification for Portable Ammeters, Voltmeters, Milliammeters, millivoltmeters, Micro Ammeters, Single phase Wattmeters, power Factor Meters, Dynamometer type Voltmeters, Ammeters etc. Housed in superior grade of ABS body, unique design, very strong in construction, unbreakable and very high insulation. 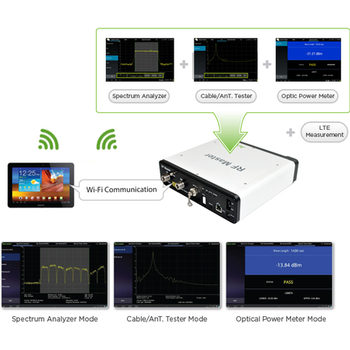 Single- and three-phase portable test devices over the complete range of accuracy classes used for on-site testing or in laboratories. Light in weight and with user friendly keyboard layouts and menu-driven software, the devices are easy to operate and your solid partner for on-site testing of different kind of meters. Potentiostats are widely used in research: materials science, corrosion research and active corrosion control require potentiostats. In analytical chemistry, methods like cyclic voltammetry have equal rights as chromatography and spectroscopy. 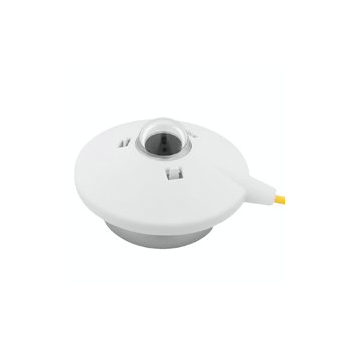 The core of analysing instruments like gas detectors, blood sugar meters and many others is a potentiostat. 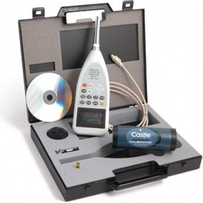 CMP 3 - Kipp & Zonen B.V.
CewePrometer is a family of high-precision four-quadrant energy meters with advanced measuring, logging, power quality monitoring, data storage and communications capabilities. 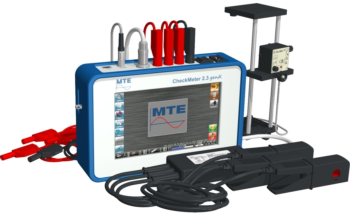 CewePrometer is widely supported by third-party data collection systems. Versions are available with different national approvals, as well as MID Class B and C. CewePrometer is available in rack or wall-mount variants. 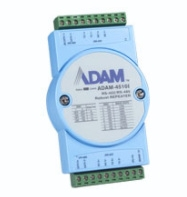 IM 1900 series indicators are micro controller based, digital and highly versatile indicator series. 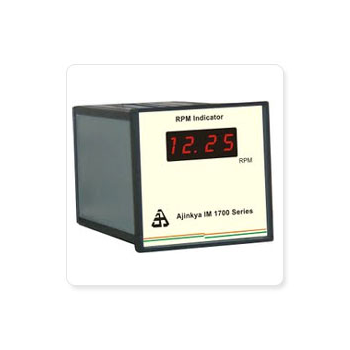 Rate meters totalisers are for measuring linear speed of various items like yarn, paper, wire or any items produced with winding machines as well as flow of liquid or gas. 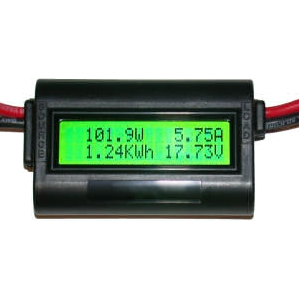 An RV or marine battery monitor should at least tell you the Amp hours of energy drawn from your battery in addtion to the current. Our "Watt's up" and Doc Wattson DC meters are battery monitors that do these measurements and so much more. 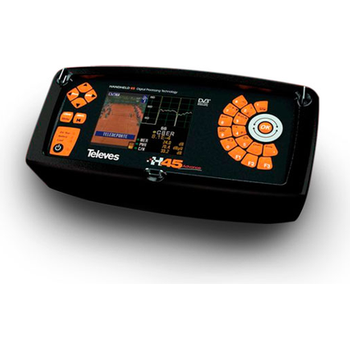 H45 Advance - Televés, S.A.
RF-Master is designed for convenience of field engineers by combining Site Master, Spectrum Analyzer and Optic-power meter together with compact and handy design. RF-Master supports all key functions of the three pieces of equipment for field engineers with low cost but high operation efficiency. 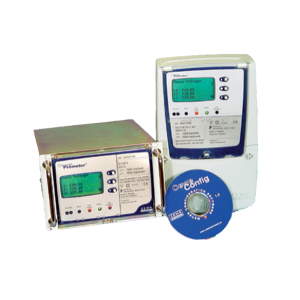 These robust and reliable meters work in any environment from the lab to the production floor. The sturdy optional armor protects against knocks and jars. All models are ergonomically designed for both large and small hands alike. The sealed keypad and ABS case meet IP54 standards for splash resistance. C3121P-4 - COMET SYSTEM, s.r.o. 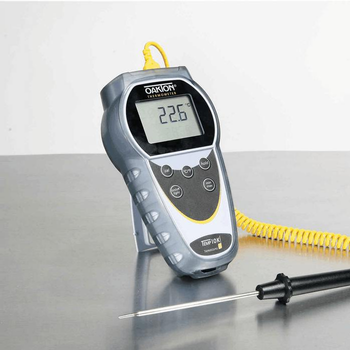 Thermometer, hygrometer is designed for direct measurement of temperature, relative humidity for compressed air up to 25 bars with 4 meters cable. Audio and optical alarm of measured values. Memory of minimum and maximum measured values. Function Hold - manual storing of actual values for later displaying. C3121P-2 - COMET SYSTEM, s.r.o. Thermometer, hygrometer is designed for direct measurement of temperature, relative humidity for compressed air up to 25 bars with 2 meters cable. Audio and optical alarm of measured values. Memory of minimum and maximum measured values. Function Hold - manual storing of actual values for later displaying. 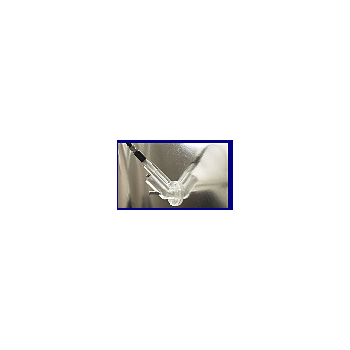 Our sensors are pyroelectric-based and can thus be used very easily, and at room temperature. 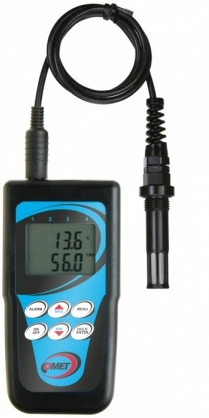 You can choose either a standalone head with on-board electronics or go with our T-Rad meter and a separate sensor. 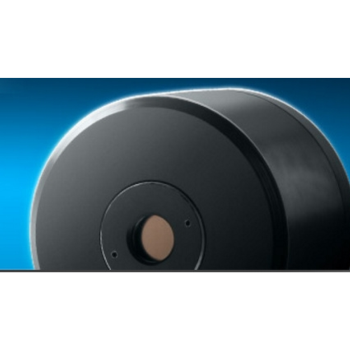 We also have small discrete terahertz detectors in TO5/TO8 packages.